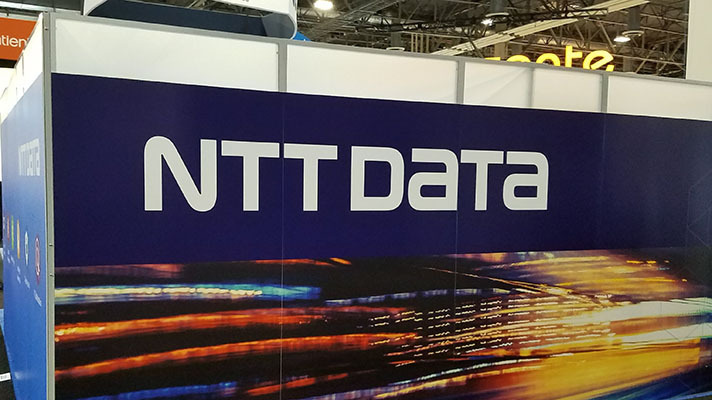 SAN FRANCISCO — NTT Security on Tuesday announced here at RSA 2019 that it is acquiring WhiteHat Security. NTT Security said in a statement that adding WhiteHat’s cloud-based Application Security Platform will enable it to build out its offerings for organizations undertaking digital transformation work. WhiteHat customers, in turn, will now be able to access NTT Security’s managed security services. Security is becoming more difficult as the threat landscape continues evolving and attacks grow more sophisticated. FBI Director Christopher Wray, speaking at RSA 2019, said that the cybersecurity problem is “bigger than government itself,” and he called on private industry and the public sector to work more closely together to address the issue. Experts speaking at RSA also noted that securing the estimated 20 billion IoT devices by 2020 will reshape how IT and OT relate to each other — meaning they will have to finally start working together. The promise of artificial intelligence and machine learning is another hot topic here at the show and, as such, important questions arose, notably: Are we evaluating artificial intelligence for cybersecurity objectively? WhiteHat will operate as a subsidiary.